Waiheke-based artist Te Ao Marama Ngarimu has worked with flax for over thirty years, fine-tuning the art form of weaving and falling in love with its diversity along the way. "My passion for weaving runs deep. There is an obsession with the fibre, when you work with flax you become quite intimate with it and with your art form." 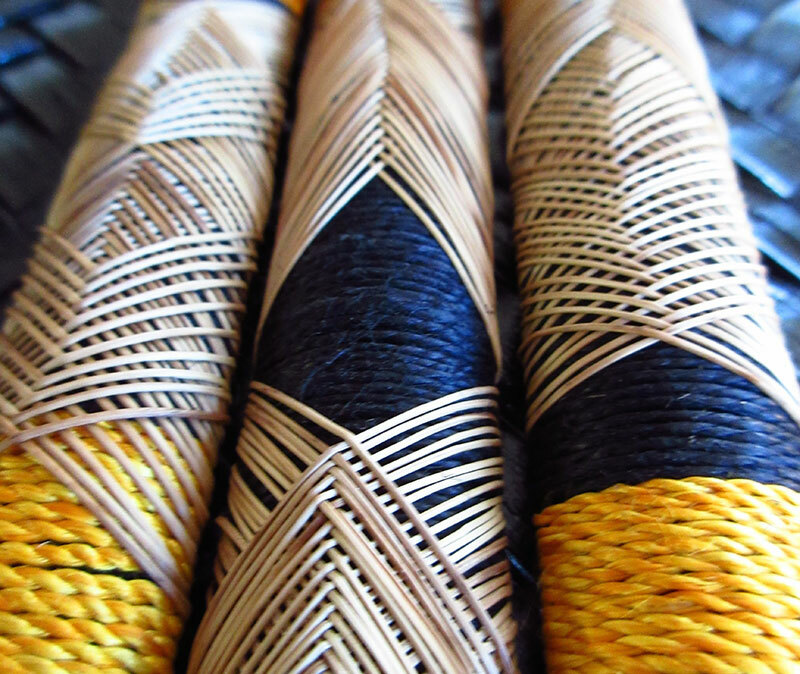 Watching his grandmothers weave during his Gisborne upbringing sparked an interest that saw Ngarimu enroll in a Craft and Design course at Hawkes Bay Polytechnic. While studying, he worked with 14 mediums including flax; the patterns of which deeply resonated with him. 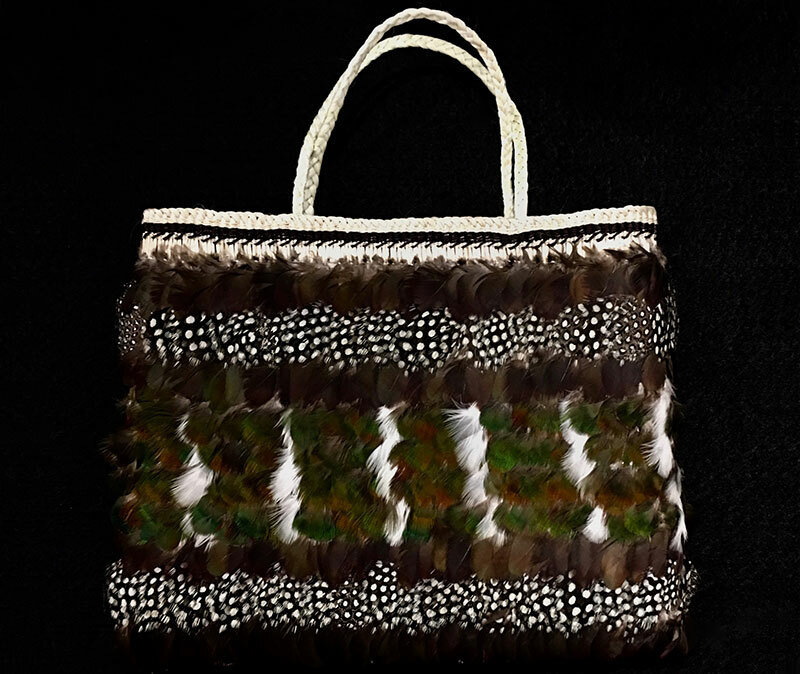 Ngarimu's weaving incorporates colour, texture, and the application of secondary materials such as lace bark to enhance their appearance. His wall hangings can take up to twelve months to make and the preparations even longer through a careful process of harvesting, sizing, boiling, drying, and then softening the flax. He enjoys the rhythm of weaving kete, an act he finds therapeutic: "once you're away, you're away." 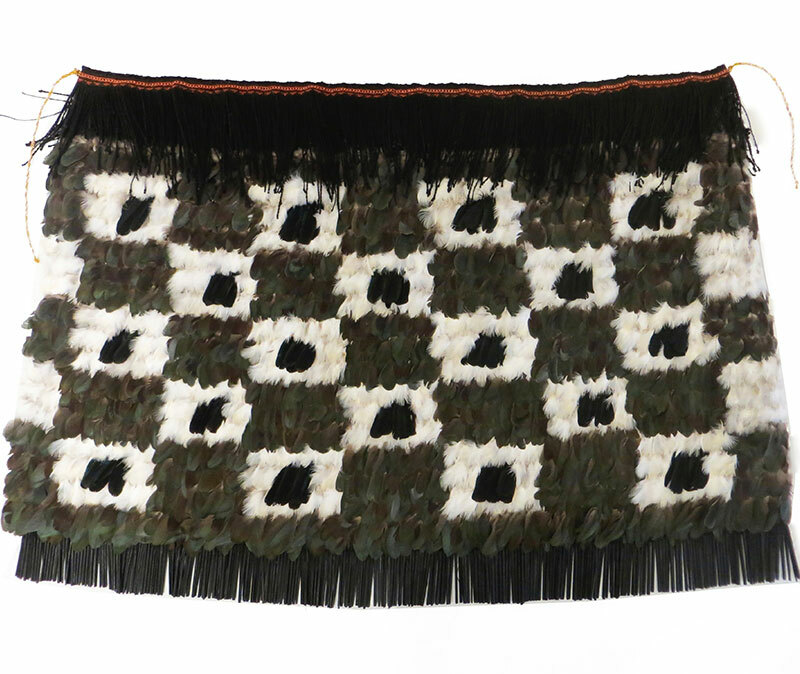 Several of Ngarimu's pieces are currently on display in New Zealand embassies around the world. 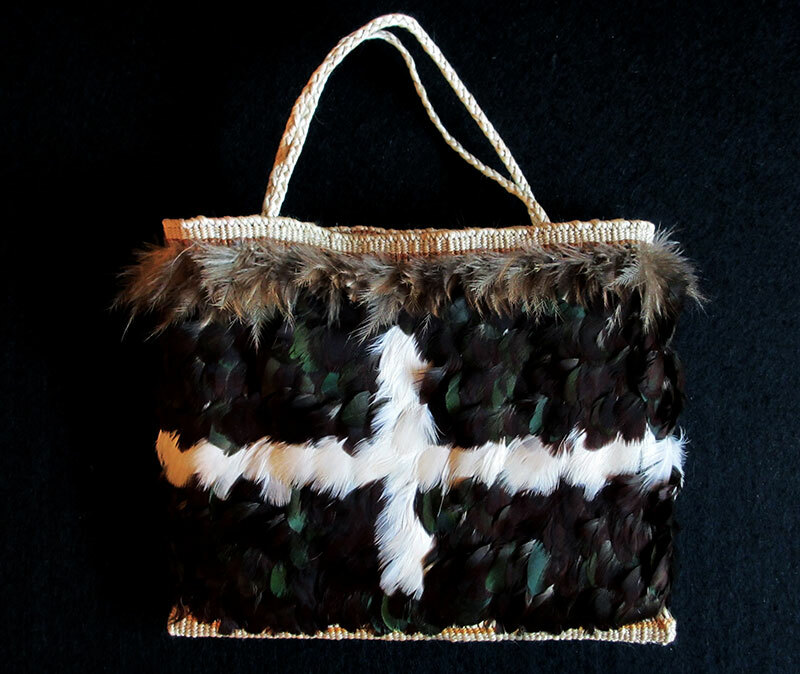 He currently resides in Gisborne, making works using the harakeke he has sourced from his family property. He is renowned for his knowledge and skills in traditional weaving. I sat with my grannies as they were preparing the whitu (flax) and at first I would watch, and then slowly I was given small pieces to practice on. I still sit with them when home. I have about 20 grannies, and that’s just counting the ones you can still see.